This rat was found in the cellar of our house that is being renovated. 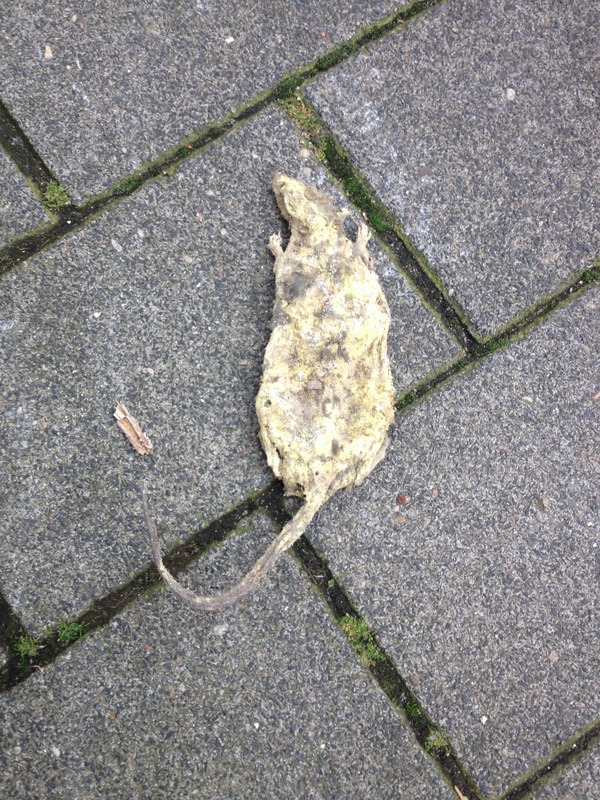 This entry was posted in Film, Foto and tagged dead, flat, photo, picture, rat, yellow by strick66. Bookmark the permalink.